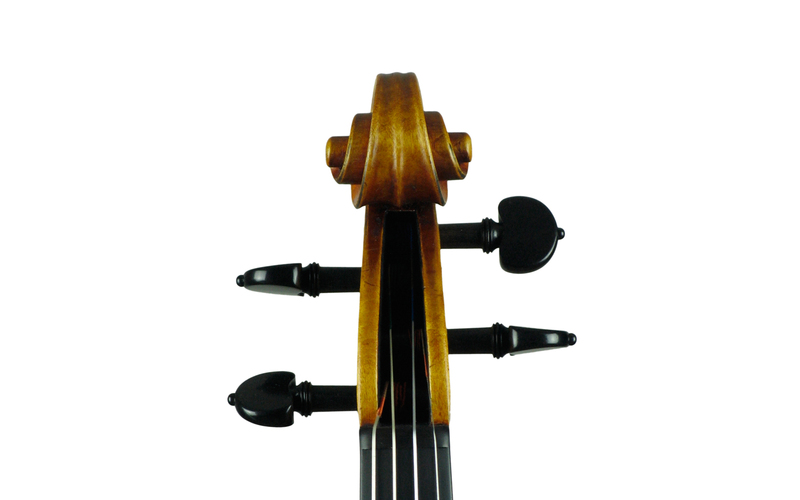 This is a selection of selfmade instruments, which are ready for sale. 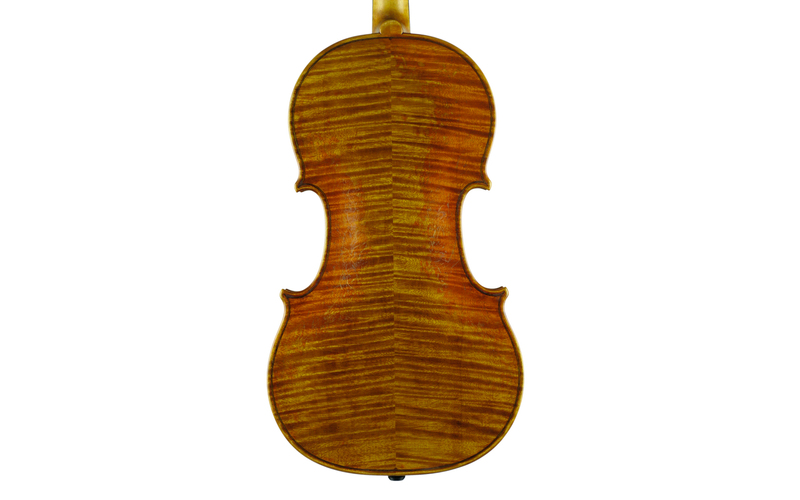 They are all individually handcrafted. 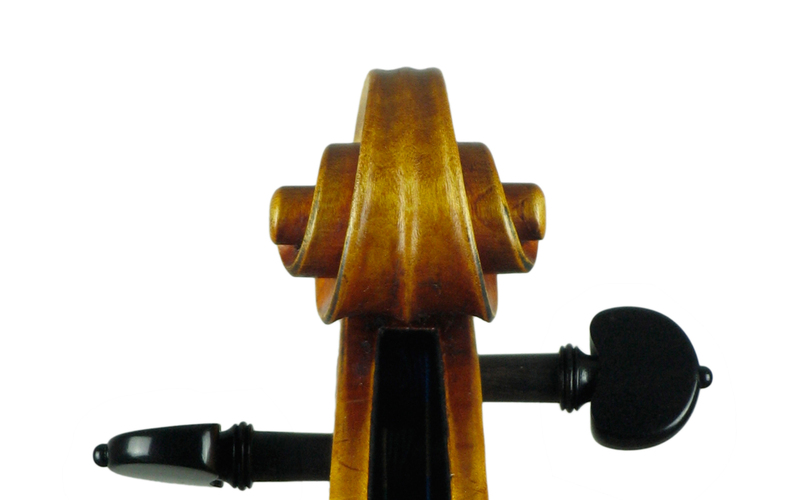 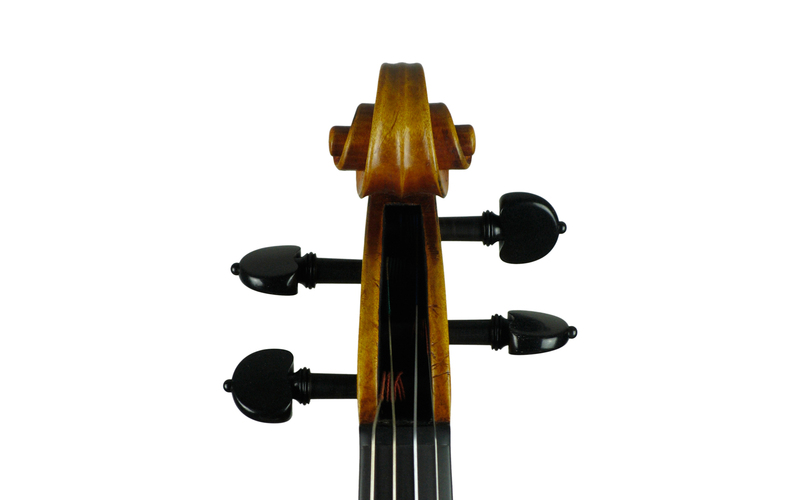 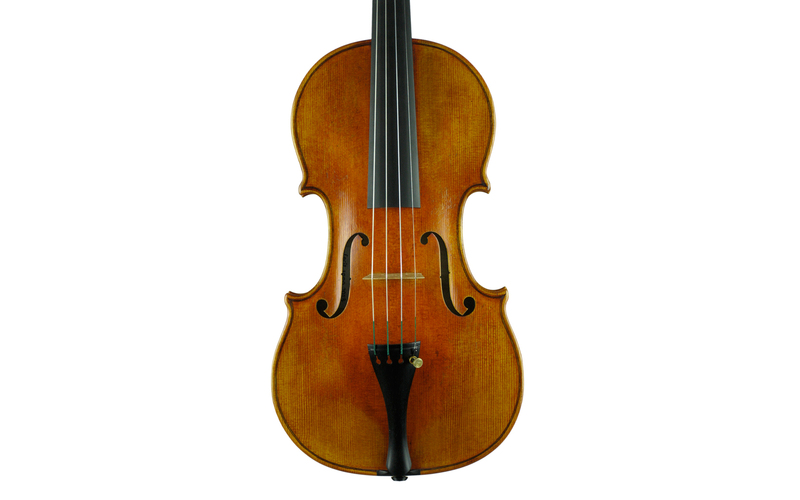 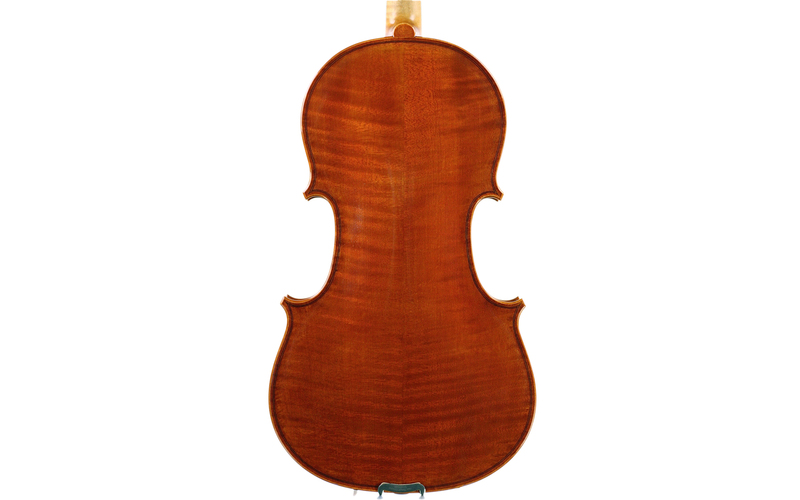 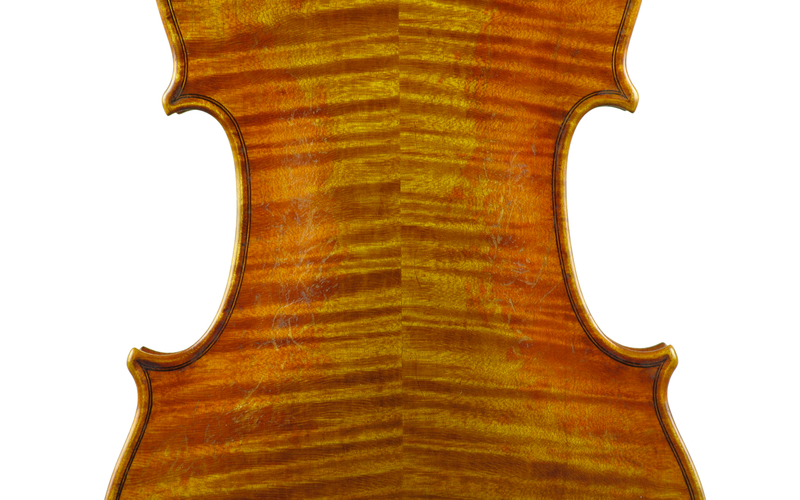 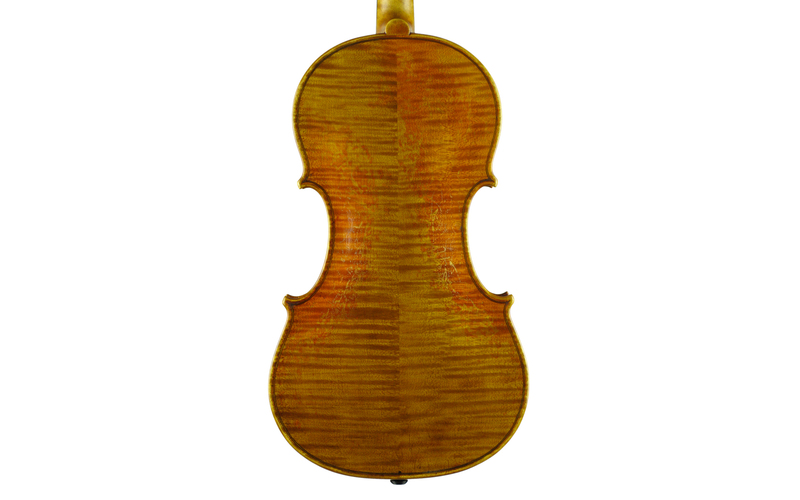 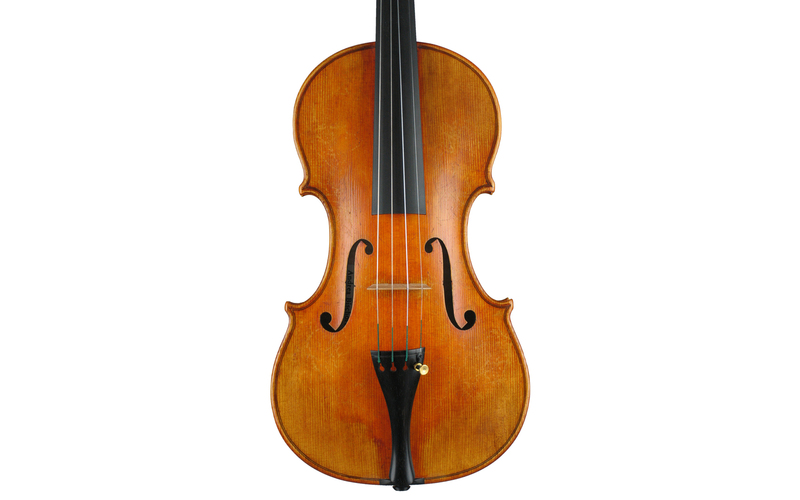 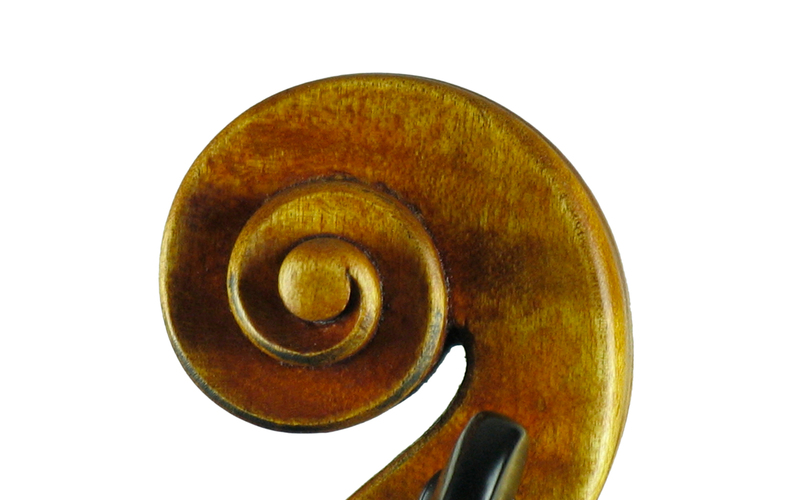 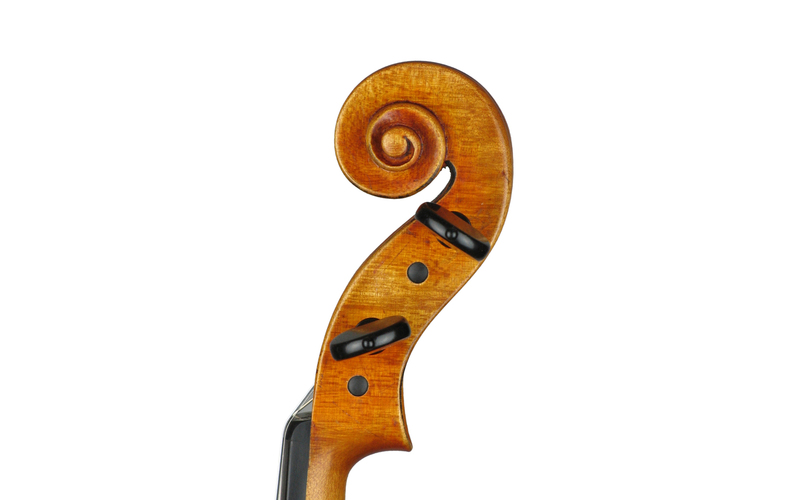 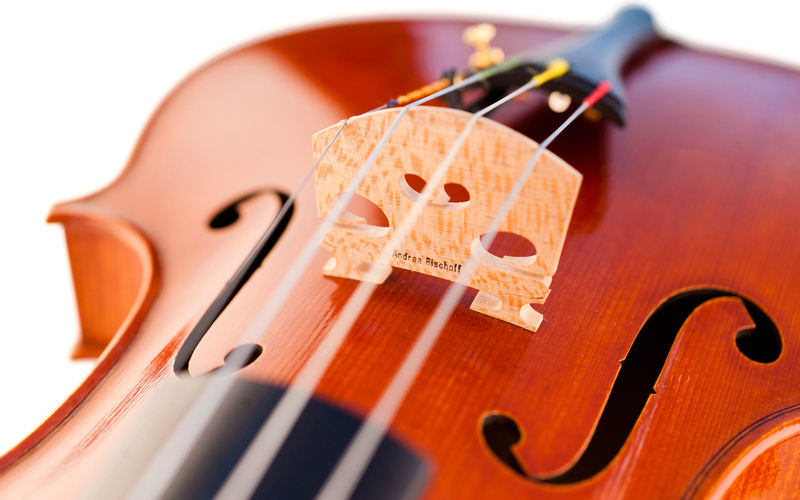 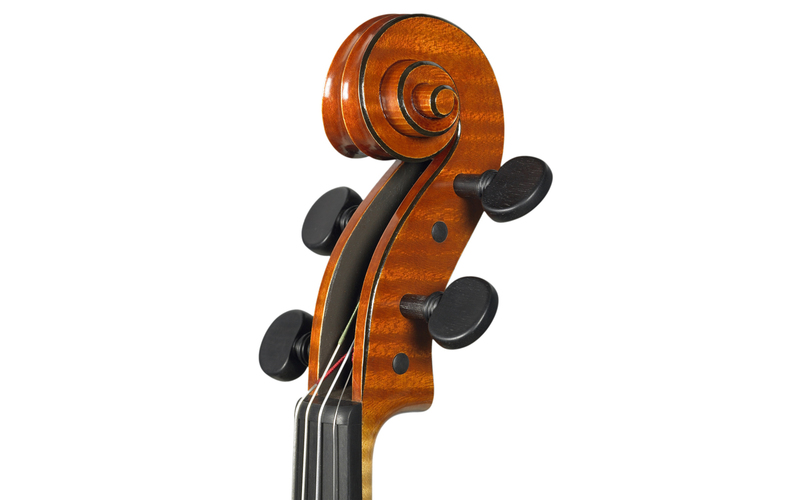 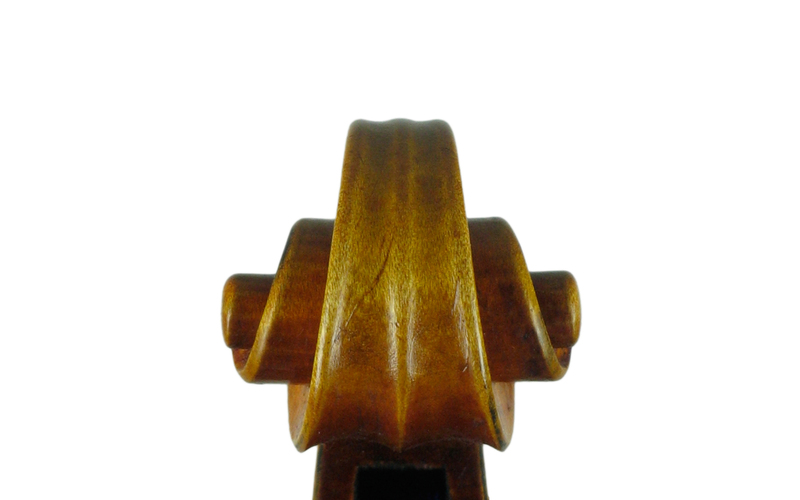 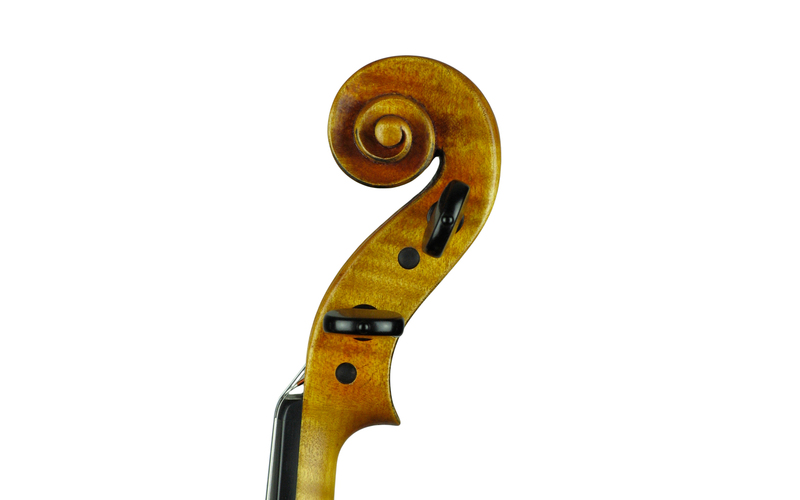 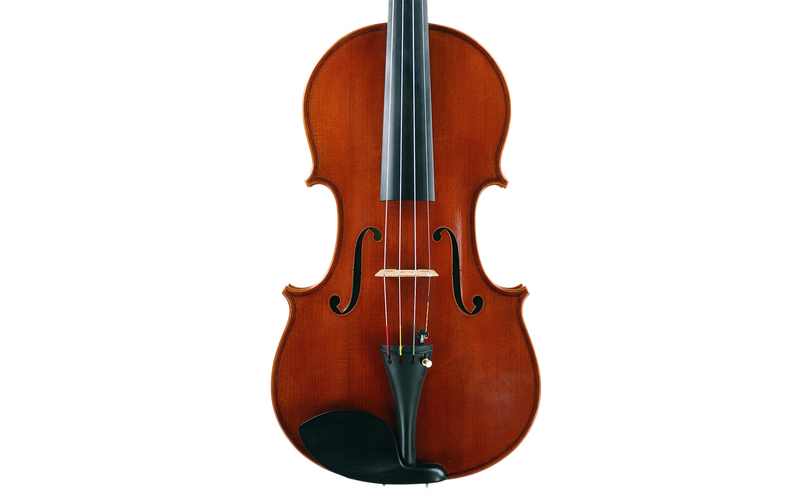 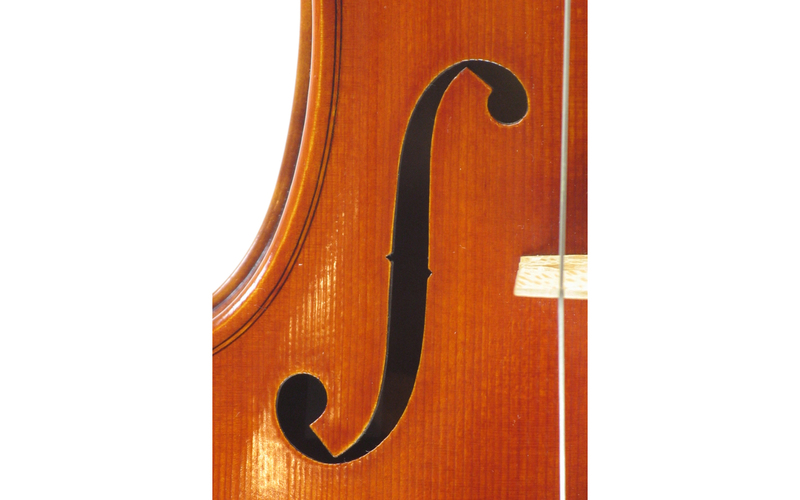 I would also be pleased to create a different model for you or a copy of your own instrument.